It was used at Le-Mans. expecting 350Kw at wheels at 10psi. 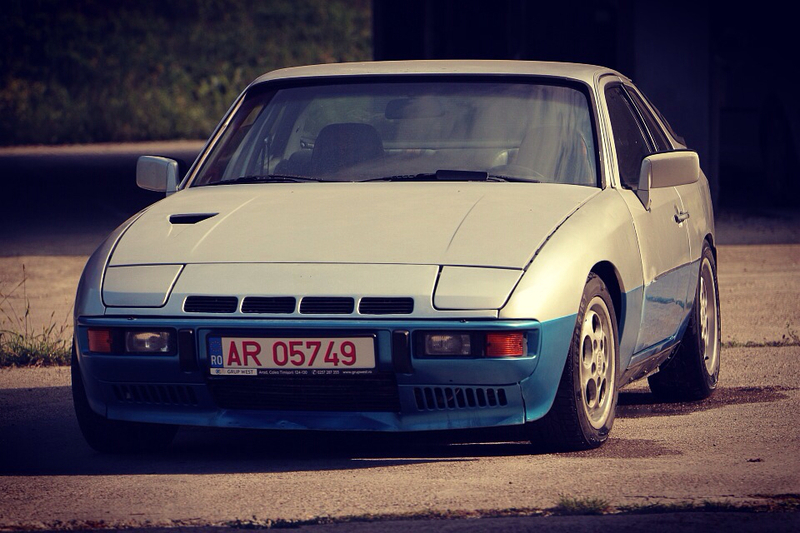 So no one found anything close enough even if it required modification to adapt a 16v engine on the 924 block? I am into VW engines mated to the 924 bellhousing. The second gen Audi 100 had the small 1.6 fourpot as a cheaper alternative to the 924 2.0 or even larger I5. The VW type2 (T3) had different engineoptions: the na I5 (South Africa), 1.6D and can be retrofitted with a 1.9TD (AAZ). The AAZ and 1Z share the same block casting and you can safely take a 1.9 TDI motor with 79.5mm bore all the way to 82mm with no issues(been done before). The old 1.6 H-block can be bored to 83mm.